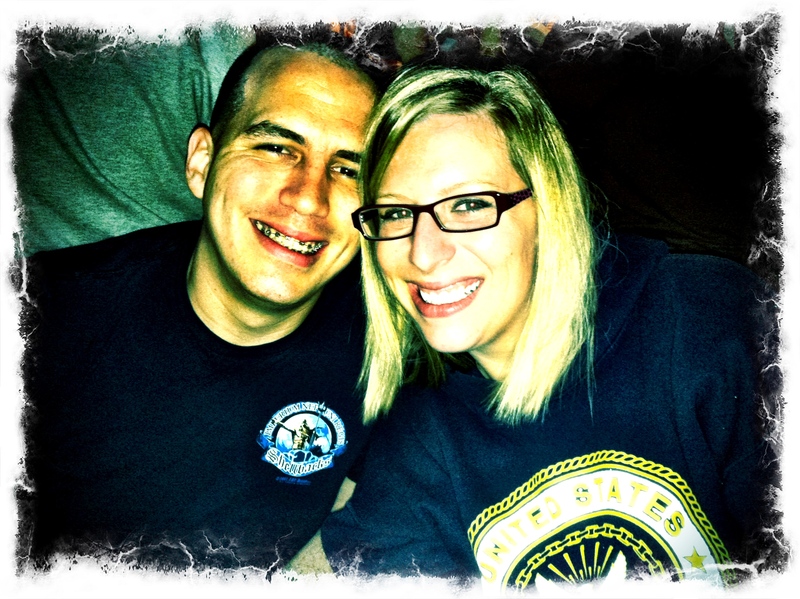 I want to start by Congratulating my son-in-law Mark, on his promotion to E-6/First Class Petty Officer in the United States Navy! Today was his frocking ceremony and my daughter Elyse had the honor of pinning his new rank insignia (also known as adding a Chevron) on his collar. Until recently, Mark had been stationed on the East coast serving on a Naval Frigate as a Fire Controlman or FC and we are now blessed to have him on the West coast serving shore duty. Mark is such a smart young man and has been diligent about making a career with the Navy and bettering his life and it has paid off with this recent promotion. We are so proud of him and all he’s accomplished! Each time Mark and my daughter visit I bring out a Malbec I want them to try. 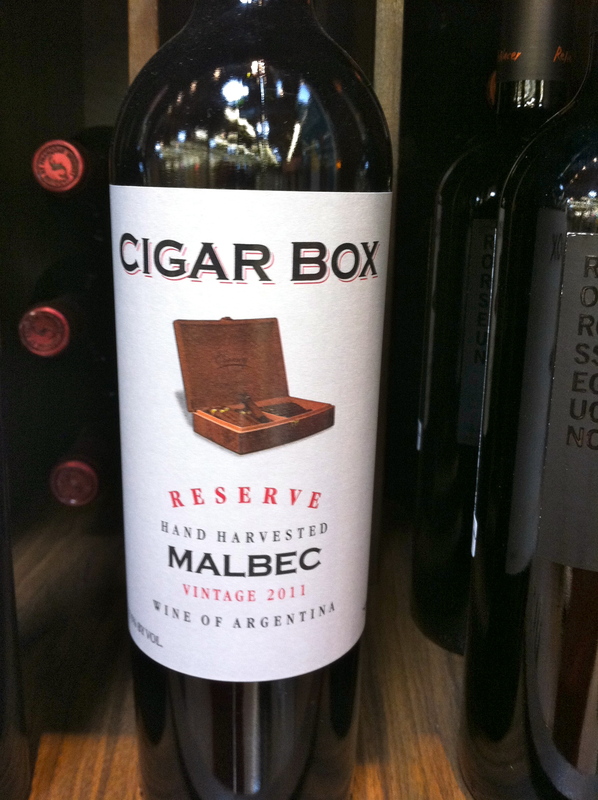 I didn’t realize this until recently, but I describe each Malbec the same way: dusty cocoa with cigar box. So now it’s a running joke with us; apparently to me, all Malbec’s have some dusty cocoa and cigar box flavors. I was in Whole Foods picking up some specialty items that my regular grocery store doesn’t carry and I found myself in the wine department (that never happens – right?). I came across this and knew I had to send a picture of it to Mark. As I was wandering around the store, I soon found myself at the wine bar. I know – a Wine Bar in the grocery store….I have died and gone to Wine Heaven. What I was looking for was a recommendation for a white to go with what I was making for dinner, but lo and behold in the CuVenee was the 2011 Cigar Box Malbec – now was my chance to shine like a rock star in the eyes of my son-in-law. After a sip or two I realized that although the label was really cool, I wasn’t impressed. It wasn’t bad, I just found it a bit light in body & flavor than say, Gascon or Piattelli, which have been favorites of late. The online reviews read plum and violet, meaty structure and intense flavor and most reviewers agreed with that. So, I guess this is a great illustration of how each person’s palette is different. All I can say is give it a try if you get a chance, you might like it. And no, it did not taste like cigar box or dusty cocoa….I then went on to try another Malbec (I don’t remember the label) and a French Pinot Noir. 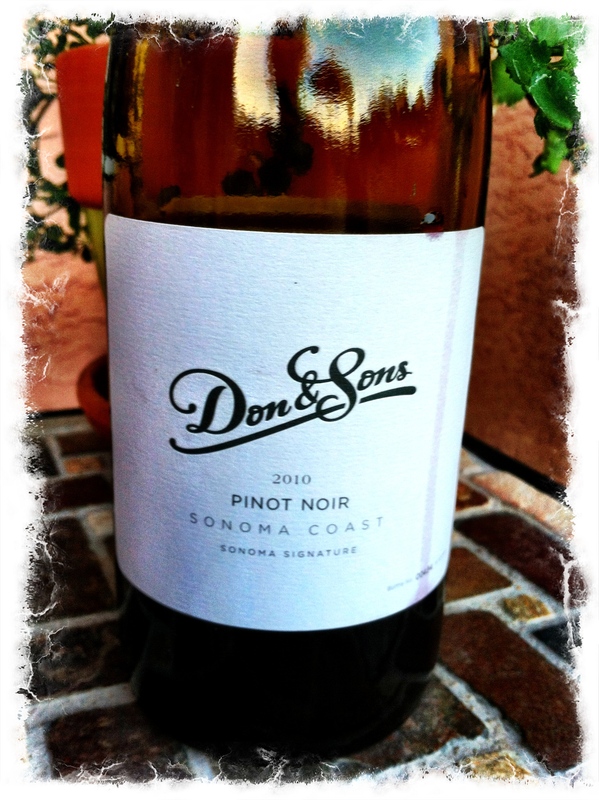 Lastly, I tried a Sonoma coast Pinot Noir by Don & Sons which was my favorite – that’s what we had with our dinner. It’s medium in body, has a slight bit earthiness and delicious fruit. In fact it reminds me of Meiomi Pinot Noir which I posted about previously. I want to give a shout out to Remy at the Whole Foods wine bar at Scottsdale Road and Mayo Boulevard. He was friendly, knowledgable and he guided me with my wine choices based on what I was telling him. In other words, he was actually listening to me. The lineup in the CuVenee was pretty awesome, both red and white, most of which he chose. 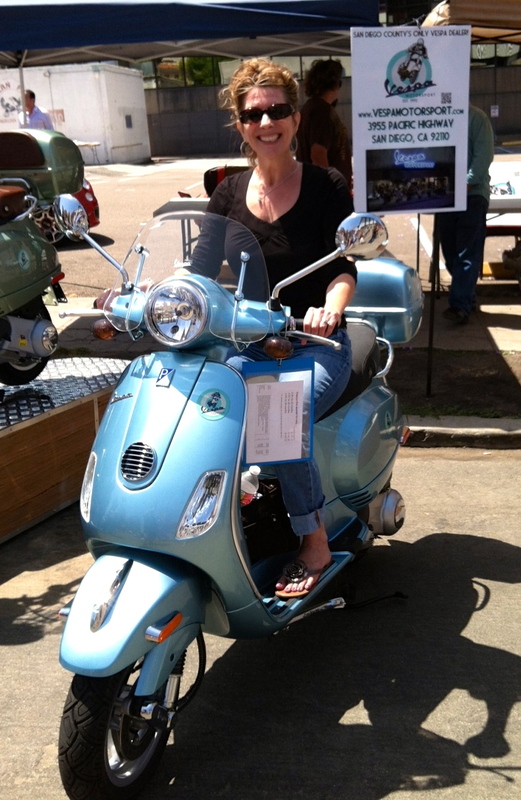 So if you are in the area, stop by and check it out. I have to end with another shameless mention of my son-in-law Mark…..He is an amazing young man and we feel so blessed to have him in our family. And oh yeah, he makes my daughter very happy and that, makes me very happy! Happy Birthday to all the May babies and as always Cheers to you! Being a spouse of someone who works grocery retail and working retail myself, we as a family, have never had this weekend off. As I was working I was observing families shopping together and talking of bar-b-que plans. 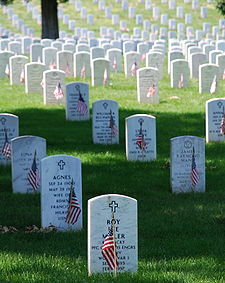 I felt a twinge of envy and wished we were off for these three days and I started pondering the true meaning of Memorial Day. Memorial Day – formerly know as Decoration Day – originated after the American Civil War to commemorate the Union soldiers who died in that war. It now honors all men and women who died while serving in the United States Armed Forces. My father is a Navy vet having served in Vietnam and my son-in-law is active duty Navy. Thankfully both of them are still alive and well. I want to take this opportunity to thank them for the selfless service they have given to their country and the personal sacrifices they have made to make sure the rest of us are free to enjoy this beautiful place we call home. So as you are enjoying your grilled yummies and splashing around the pool, (I live in Arizona!) remember a few things……hug someone you love today, tell your friends how much they mean to you, give thanks that you can walk about freely anywhere you choose and don’t be shy about putting your hand over your heart when facing the American flag. We have all this because of the sacrifices made by those who came before us. 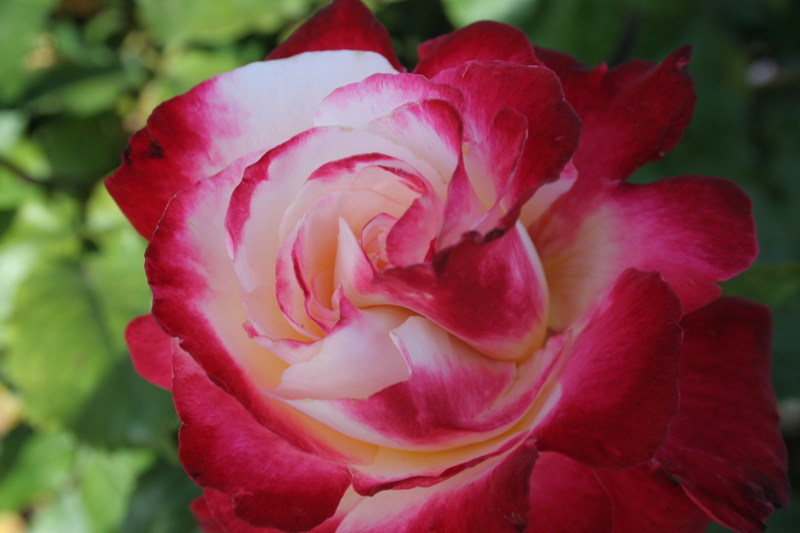 I’m feeling a bit sentimental today so I leave you with a thing of beauty…..a rose. Roses can be overrated but this one in particular has special meaning to me. This was taken by my husband on a recent well deserved vacation. He is the family photographer and he has an eye for flowers. To me it expresses many of the emotions I am feeling today – Love, Gratitude, Humility and a sense of belonging to something bigger than who I am. Thank you to all who have served in the United States Armed Forces!